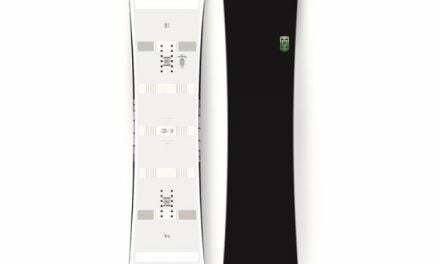 The beauty of the Ride Saturday Women’s Snowboard is in its amazing performance despite its sheer simplicity. The overall design incorporates high quality material into a snowboard that’s made to dominate the parks and mountains equally, making it a versatile monster on any terrain. Snowboarding is an amazing winter sport and a snow-skiers dream. 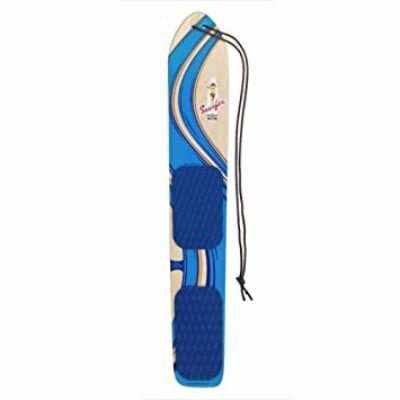 It’s an interesting variant of skiing that involves the use of a long board on which the user stands transverse to its length (unlike in mono-skiing where the stance is perpendicular to the front tip along with the use of poles) while the hands remain free. Interestingly, even snowboarding has differentiated into many categories that emphasize on different aspects of snowboarding. 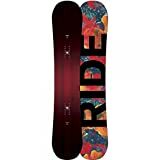 The company ‘Ride’ specializes in many such categories, with their new Ride Saturday Women’s Snowboard, a new version of their famous ‘hellcat’ snowboard, being the perfect choice for all mountain freestyle and powder chasing. 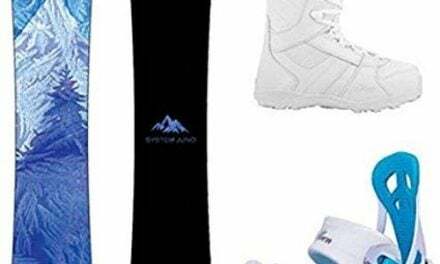 The model is designed for female snowboarders who are eager to carve up those snowy hills. The Ride Saturday Snowboard is one amazing snowboard, packed with some very impressive features that boast top of the line quality. The board’s twin hybrid rocker profile adds a better control and versatility, allowing you to scale the mountains for the craze of the deepest powders, or rip apart the park rails and jibs. The ease in movement and shifting is something all freestylers prioritize and that’s exactly what the Saturday offers. Meanwhile, the linear carbon adds additional pop for the ollie-power. The board itself is extremely strong and sturdy since it’s made of hybrid glass and a performance core for more stability. Hence, it’s a great long-term investment for anyone looking for a permanent board. The Ride Saturday is excellent for beginners and amateurs trying to get the hang of the sport, since it’s improved stability and control accommodates the learning and improvement of skills. The board’s roll-in slimewalls additionally improve the overall board strength while smoothening the board’s movement to support the snowboard’s acceleration simultaneously. The Saturday redefines versatility and the Carbon Array 3 laminates make sure your curves and tricks are as velvety as possible. 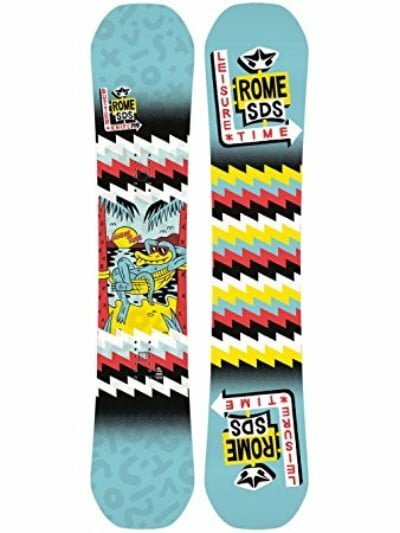 With the combination of the overall design and aesthetic appeal, snowboarding women are bound to fall head over heels for this icy beast. The soft flex is designed to aid you in taking total control of movement, yet still not compromising on speed entirely as the board makes gliding and buttering a breeze. It may be a bit more expensive than one can expect, but the quality of the product cannot be overlooked. In conclusion, if you’re a woman ready to wreck the snowy mountainous terrains as elegantly as the parks, then the Saturday is a solid recommendation. 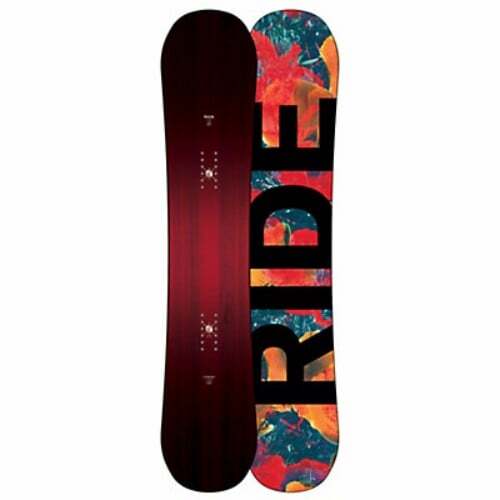 Saturday’s are meant to be fun, just like this snowboard.